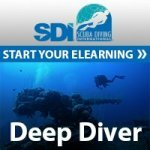 Scuba certification classes occur all year round. There's diving for those who like warm water and scuba diving for those who like cold water, and for the rest of us, we have awesome warm water travel destinations in the winter. 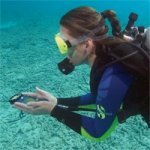 Scuba refresher course, the selected dates are group classes, if you need another time, just call us and we can make it happen!